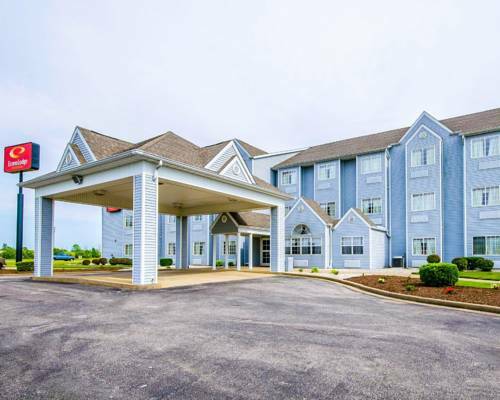 to Econo Lodge Inn & Suites Evansville, animals are allowed. 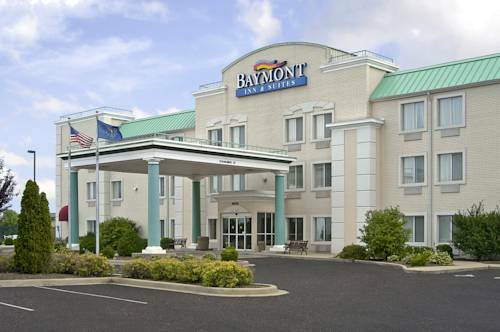 There is parking for buses if you're coming with a big bus. 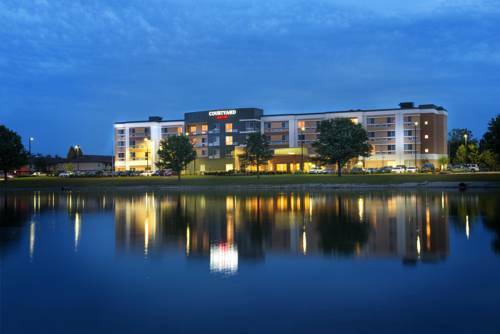 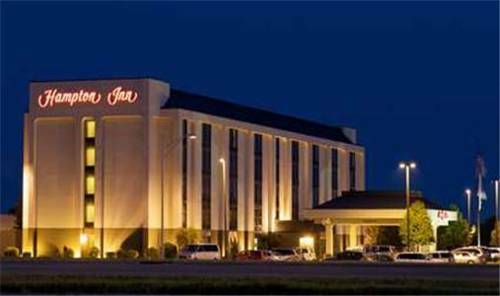 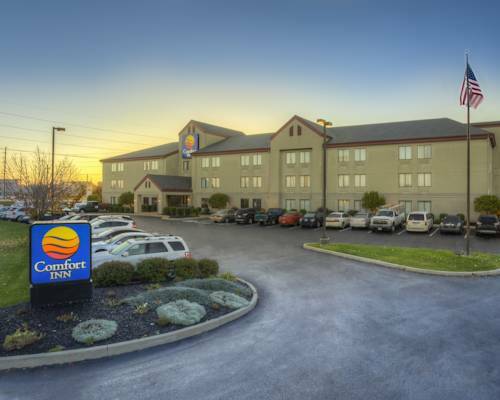 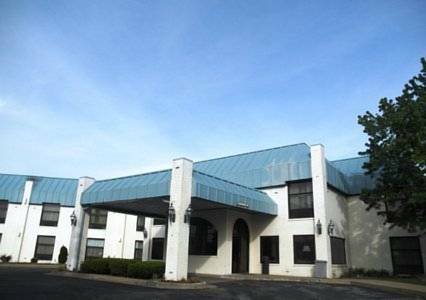 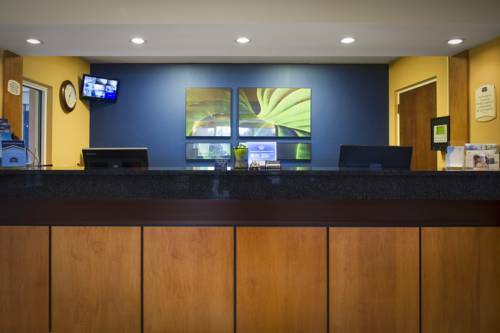 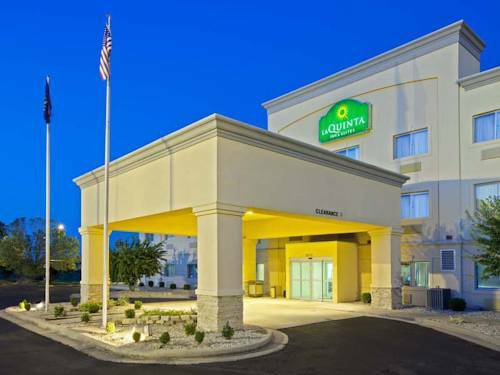 Econo Lodge Inn & Suites Evansville is near Walther's Golf & Fun where you could have a lot of merriment. 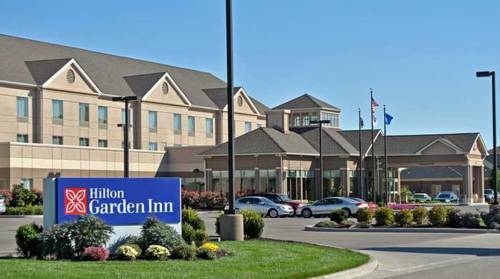 When you're here at Econo Lodge Inn & Suites Evansville it's always fun to take a look at John James Audubon Memorial State Park; a fine game of mini golf is always cool at Adventureland Golf. 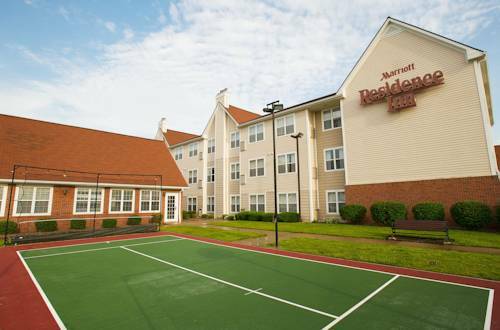 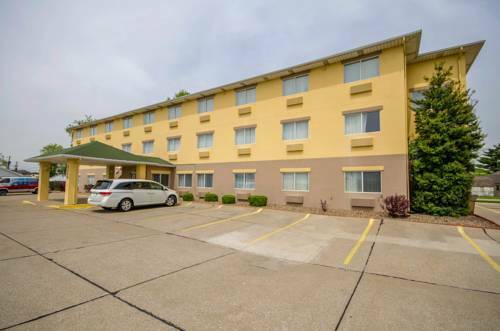 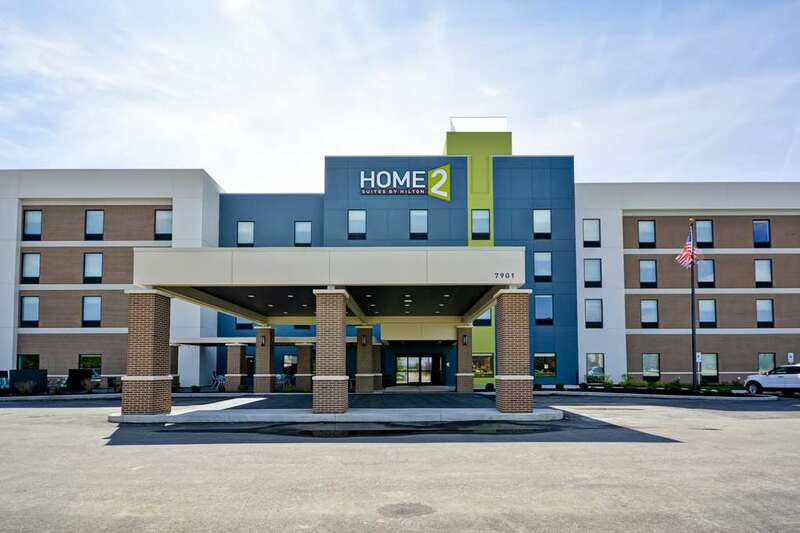 These are some other hotels near Econo Lodge Inn & Suites, Evansville. 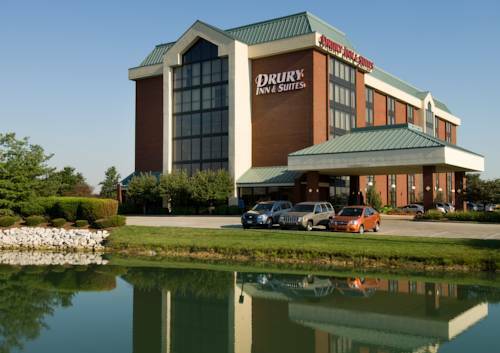 These outdoors activities are available near Econo Lodge Inn & Suites Evansville.